Three decades ago, the California Central Coast had yet to emerge as one of North America’s world-class winegrowing regions. With little history or viticultural precedent, planting on the Central Coast was a gamble, Jerry Lohr was among the first to realize the vast, untapped potential of this now-acclaimed region. Aromas of pear, lychee, apple and rose petals. 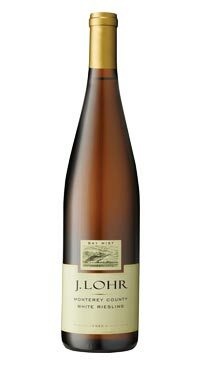 This off-dry wine is enticingly fruity, refreshing and a wonderful partner to spicy cuisine.